Nicholas has always had a passion for making the world a better place. As our Full Stack Developer, he draws upon that passion to simplify and streamline complexities to create software that drive our clients’ missions forward. Nicholas previously worked at the Flatiron School in NYC as a Technical Coach, where he supported online web development students and their comprehension of general coding concepts. 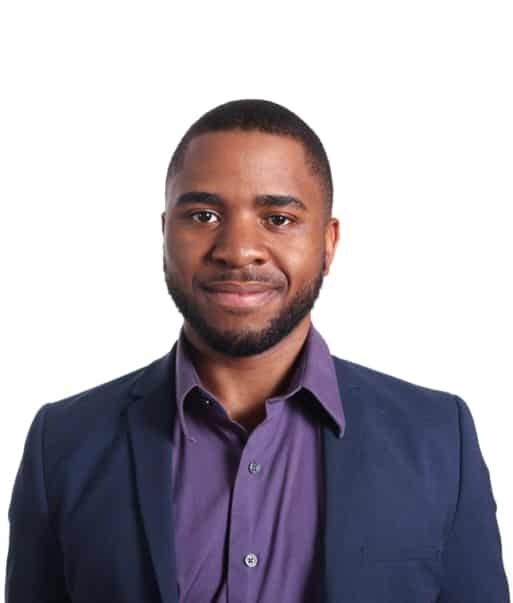 He holds a Bachelor of Science in Entertainment Business from Full Sail University and has completed Flatiron School’s Full Stack Web Development program. In addition to software development, Nicholas is passionate about the entertainment industry—he loves indie and foreign films and music (he’s a frequent concert-goer)—and giving back—for the past few years, he has served as a project leader with New York Cares, where he coordinates monthly visits to Brooklyn Methodist Hospital’s geriatric psych ward. He also enjoys the pizza and Caribbean food of Brooklyn, his hometown.